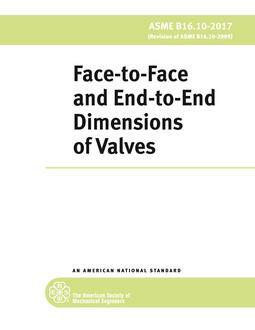 This Standard covers face-to-face and end-to-end dimensions of straightway valves, and center-to-face and center-to-end dimensions of angle valves. 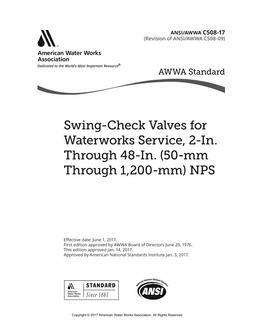 Its purpose is to assure installation interchangeability for valves of a given material, type, size, rating class, and end connection. 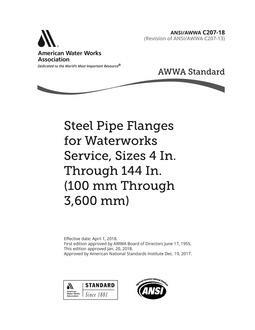 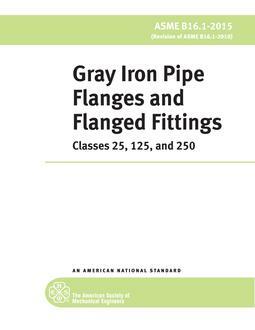 This Standard is to be used in conjunction with equipment described in other volumes of the ASME B16 series of standards as well as with other ASME standards, such as the Boiler and Pressure Vessel Code and the B31 Piping Codes. 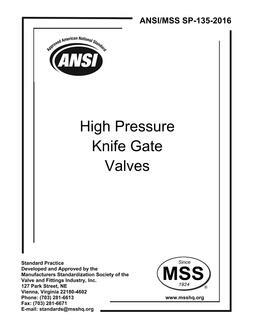 Intended for manufacturers, owners, employers, users and others concerned with the specification, buying, maintenance, training and safe use of valves with pressure equipment, plus all potential governing entities.